Park Feast, the Food Truck Festival will be returning. Find 20 of your favourite food trucks and dessert stations, amusement rides and live music all evening long. Families can kick back, relax and enjoy the waterviews whilst tasting their way around the best food trucks on offer! Free entry and plenty of parking all evening. 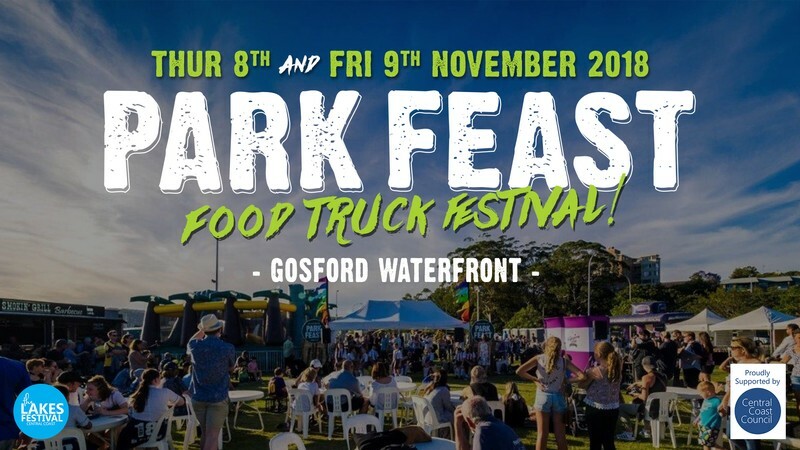 Park Feast is an alcohol free event. Stay tuned to our website for more details.